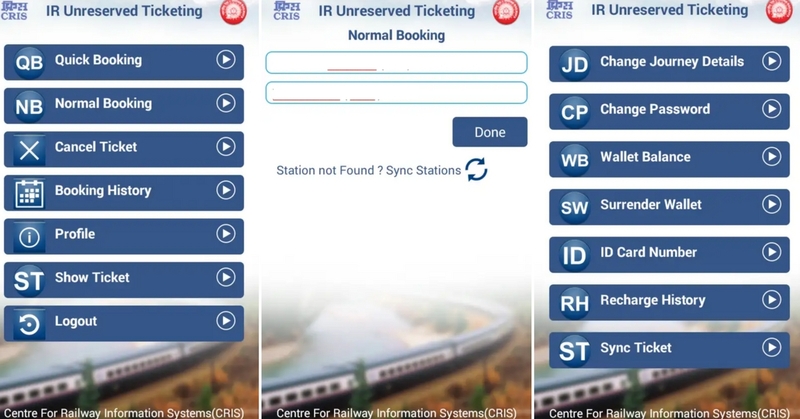 Booking tickets in the unreserved category, purchasing or renewing season tickets, and buying platform tickets will now be a total breeze, thanks to the ‘UTS on MOBILE’ app which has been developed by the Southern Railways. 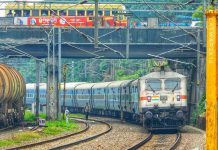 The mobile app-based paperless ticket facility is being launched for the division’s passengers in 18 stations, across Kerala, this weekend. The GPS-enabled app is compatible with Apple, Android and Windows Phones. 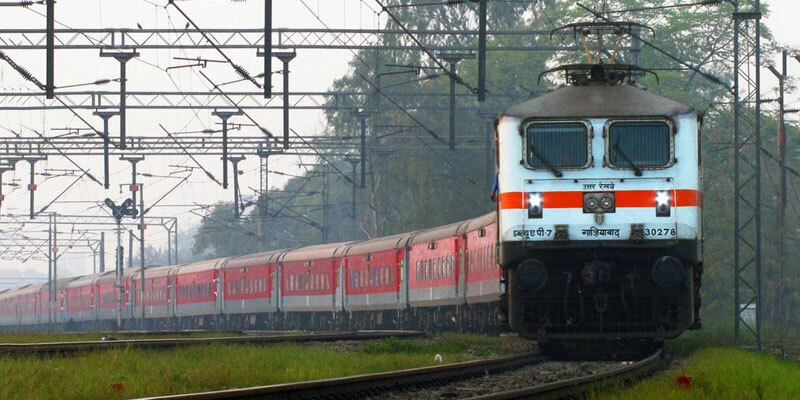 The user needs to sign in, post which he/she can book tickets with pre-loaded funds in R-Wallet (Railway Wallet), an e-payment mode of Indian Railways, which doesn’t even have a service charge! The ticket will get downloaded on the phone and can be shown to the authorities during the process of ticket checking. 2) Post registration, you will get a 4-digit mpin, which is a password that can be used for the mobile app as well as on the UTS Mobile Website. 3) After registering, an e-wallet called R-Wallet will be created, with 0 balance, which you can recharge using a debit/credit card, net-banking, or other e-wallets like Mobikwik and PayTm. 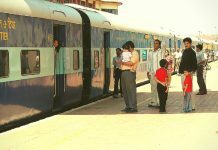 4) There are designated railway stations, which will have help-desks, to familiarise passengers with the app, and to help them with the installation. 1) The ticket/image is non-transferable and is linked to the IMEI of the smartphone. 2) You have to be within the geo-fencing area of the station which is 25 metres away from the railway track/station and within a 5 km radius of the station. 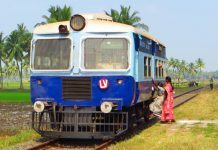 The facility is being launched at the Ernakulam Town, Kanyakumari, Aluva, Nagercoil Jn, Ernakulam Jn, Kulitturai, Varkala Sivagiri, Alappuzha, Chengannur, Kayamkulam Jn, Kollam Jn, Kottayam, Tiruvalla, Thrissur, Thiruvananthapuram Central, Changanassery, Guruvayur and Kochuveli railway stations of the Thiruvananthapuram Division.